Wetlands International – European Association joins forces with other environmental and fisheries organisations to call attention for stronger protection of rivers and wetlands in Europe. 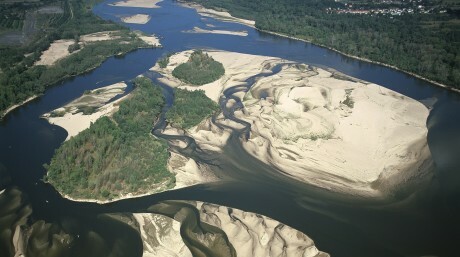 Despite the implementation of the EU Water Framework Directive, water ecosystems in the EU, such as wetlands, lakes and rivers, are still experiencing significant degradation and loss of wildlife. 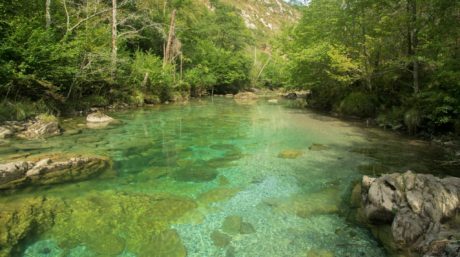 On World Water Day 2017, the five NGOs launch the new coalition Living Rivers Europe. Living Rivers Europe has a strong vision of healthy river ecosystems flourishing with wildlife, to the benefit of society at large, the economy and sustainable development in Europe. 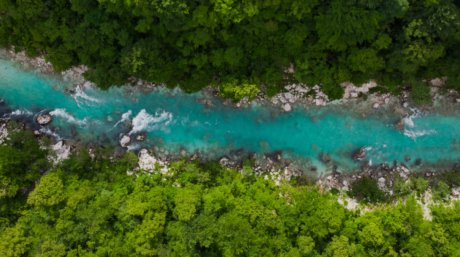 The EU Water Framework Directive is the only integrated water policy at a continental scale, and the strongest and most effective tool to achieve healthy waters in Europe. Although there are some indications that the Water Framework Directive is resulting in improvements in the status of water bodies covered by the directive, there is still a very long way to go. The status of wetlands is more negative than that of other ecosystems, with net loss in the EU region continuing. For rivers, there is ongoing deterioration related to poor water quality and the ever increasing hydromorphological barriers being constructed for flood defence, hydropower and irrigation. The Directive needs effective implementation within Member States to achieve water quality targets and sustainable management of European waters. 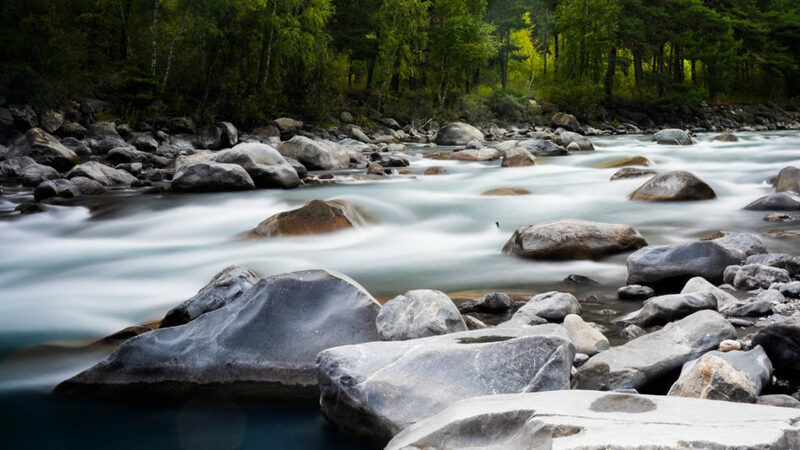 Water Framework Directive’s high standards of water resources and ecosystem protection sustained to ensure rivers systems are flowing, clean and healthy. Wetlands International – European Association, WWF European Policy Office, European Anglers Alliance, European Environmental Bureau and European Rivers Network jointly make up Living Rivers Europe. On 29 May 1995 the Commission adopted a communication on the wise use and conservation of wetlands, which recognised the important functions they perform for the protection of water resources. 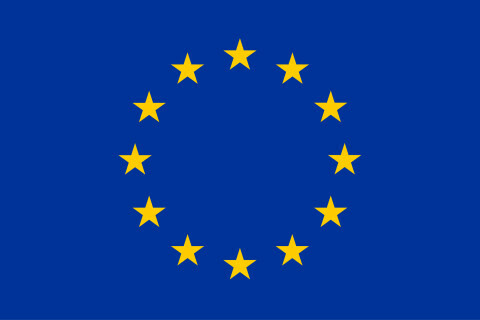 This was the precursor to the Water Framework Directive adopted in 23 October 2000.